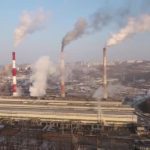 Trials over participants and organisers of the rally against the plans of the authorities to create landfills in the Arkhangelsk region for the storage of Moscow garbage go on for the second day. 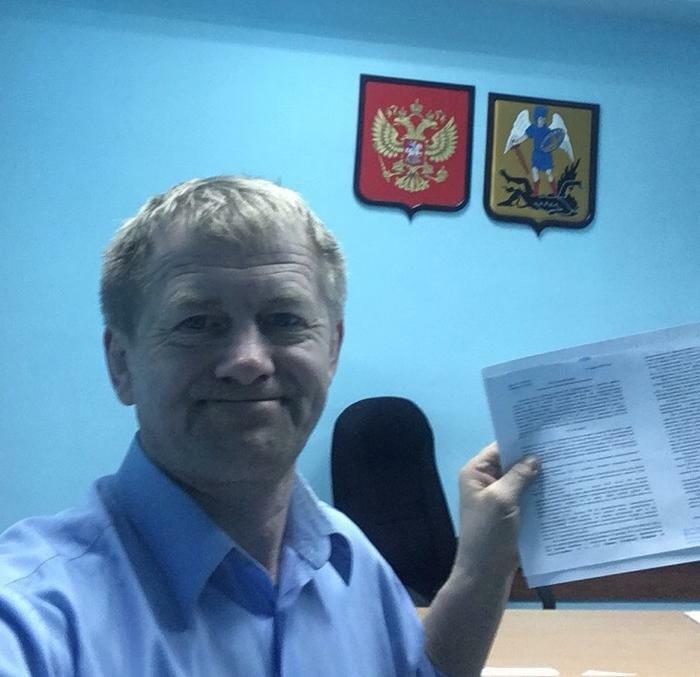 The court also fined Yuri Chesnokov 16,000 for violation of Part 1 of the same article (“Violation by the organiser of the established order of the organisation of a public event”). Posted: April 12th, 2019 under Freedom of Speech, Protection of Environment. 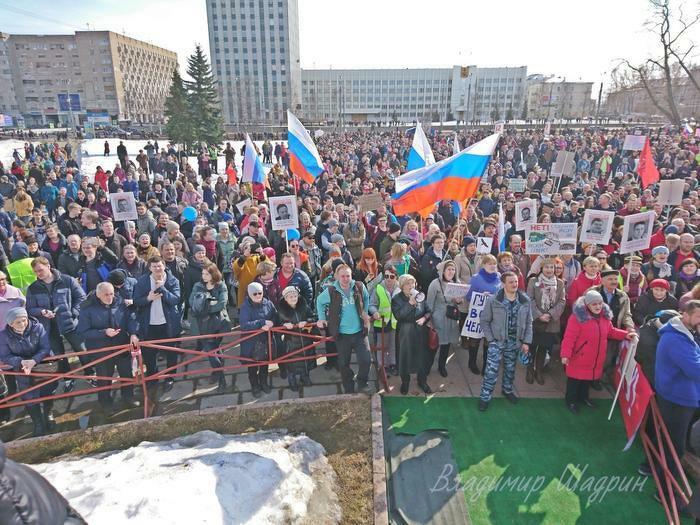 Prosecution of the organisers and participants of the anti-garbage rally of 7 April goes on in Arkhangelsk. 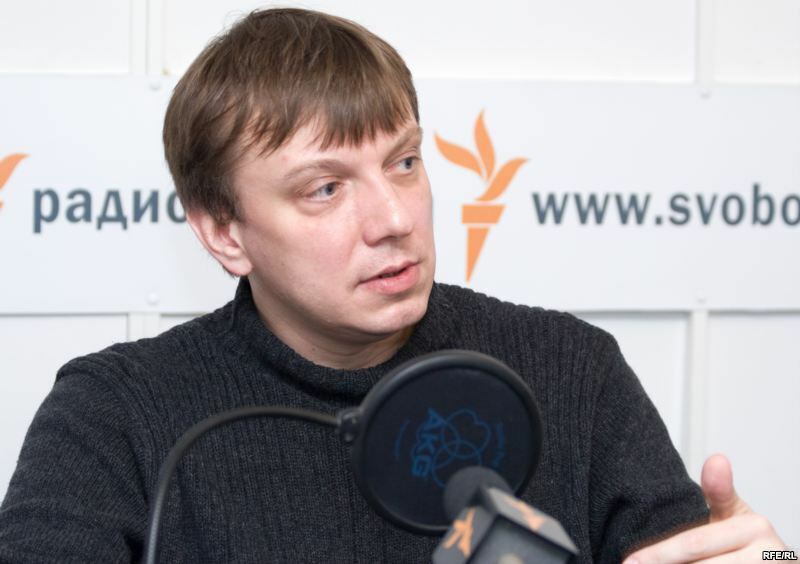 On the evening of 10 April, Yuri Chesnokov, one of the organisers of the environmental protest in Arkhangelsk and member of the Regional Council of the Yabloko party, was detained for the third time. Posted: April 11th, 2019 under Human Rights, Protection of Environment. The Education Committee of the Legislative Assembly of the Republic of Karelia unanimously supported the draft federal law on the right of the family to teach all children in one school. 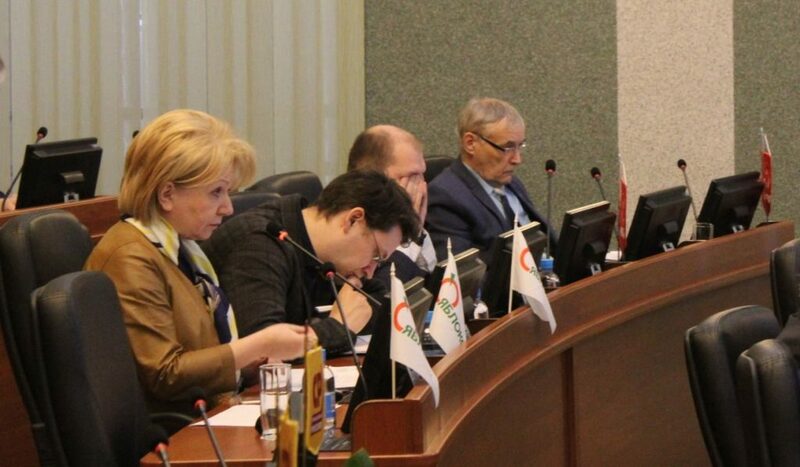 The draft law was developed by Emilia Slabunova, MP of the Legislative Assembly of Karelia and Yabloko Chairperson. 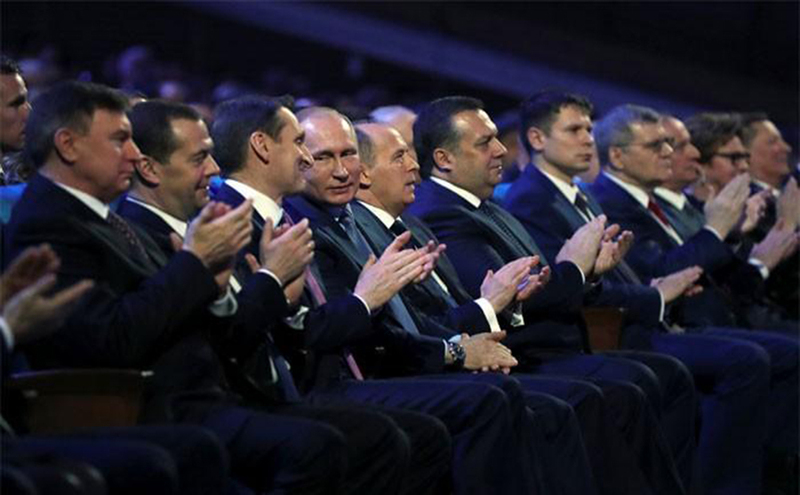 The initiative was sent to the Council of Legislators at the Russian parliament. Posted: April 11th, 2019 under Education and Science, Human Rights. 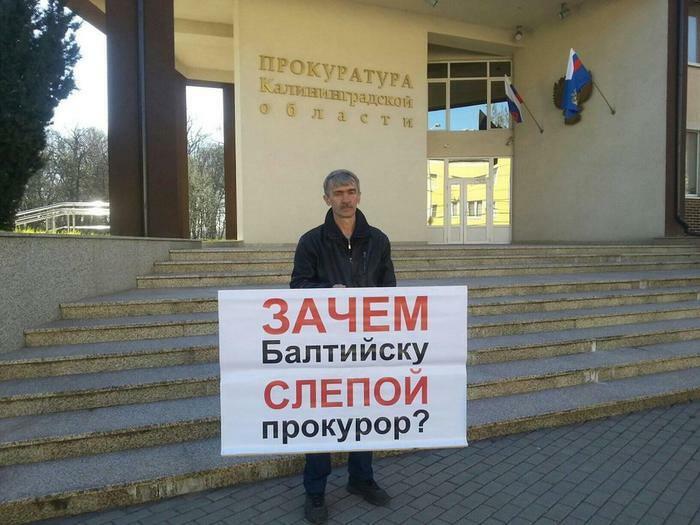 On Sunday, 7 April, a rally against the “garbage reform” was held in Yekaterinburg. The action was organized by the Sverdlovsk regional branch of the Yabloko party. Residents are dissatisfied with the unreasonable increase of tariffs for waste disposal and lack of introduction of separate collection of the waste. Posted: April 10th, 2019 under Human Rights, Protection of Environment. 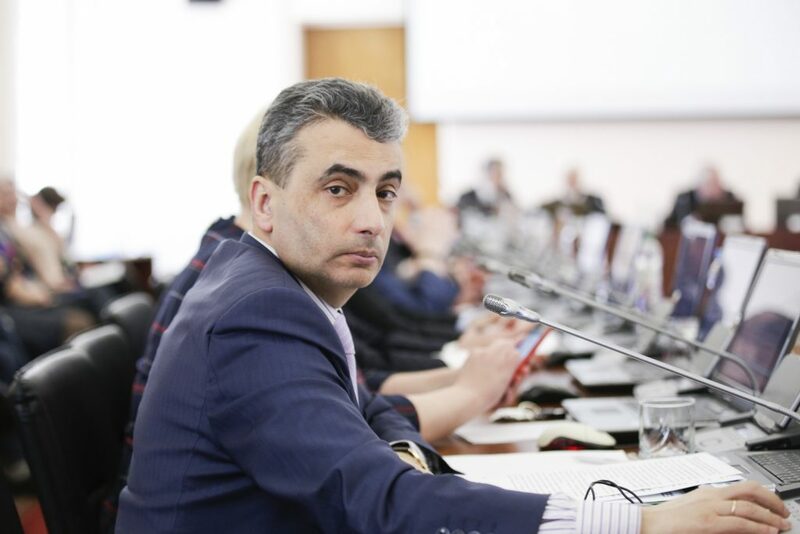 Lev Shlosberg, MP of the Pskov regional parliament, head of the Yabloko branch in the Pskov region and member of the Federal Political Committee of the Yabloko party, published the texts of a package of bills “On disrespect of authorities to the people”, which he plans to submit to the State Duma through the Pskov Regional Assembly of Deputies. The legislative initiatives of Lev Schlosberg were developed jointly with Yabloko lawyers in in response to the government’s law “On disrespect for authorities”, also known as the “Senator Klishas’ law”. 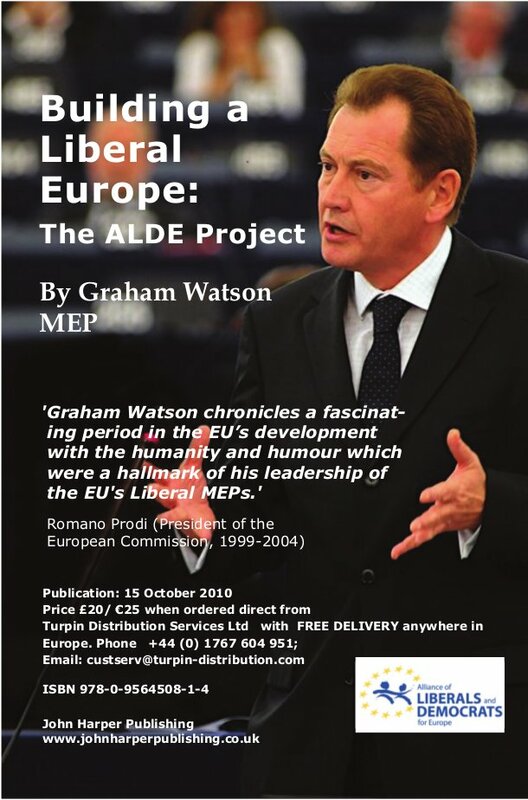 Posted: April 10th, 2019 under Freedom of Speech, Human Rights. Posted: April 9th, 2019 under Greetings. 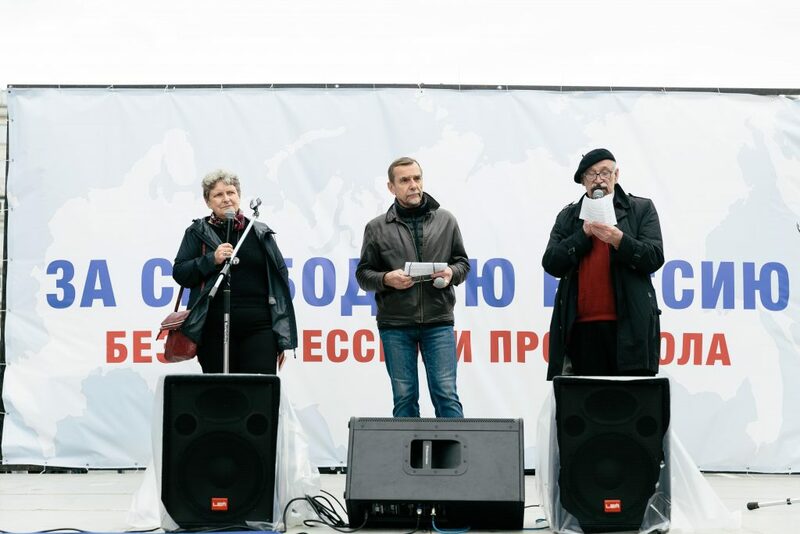 The Omsk Public City Council, which the regional branch of the Yabloko party is a member of, held a rally for observance of the Constitution and resignation of the Russian government. 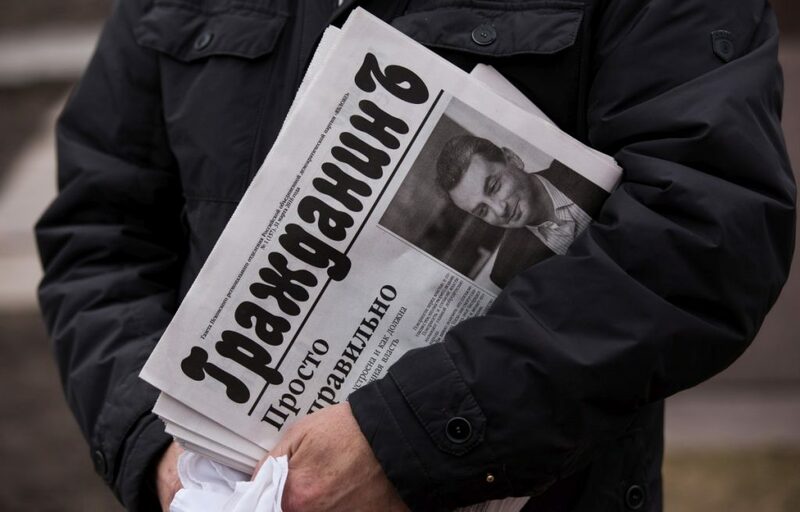 Posted: April 9th, 2019 under Housing and Utilities Reform, Human Rights, Russian Economy. 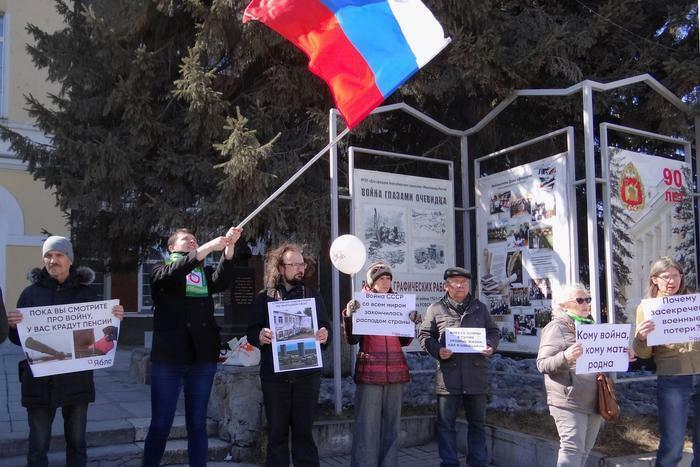 On 6 April, the Novosibirsk branch of Yabloko organised an antiwar picket. The action was a response to the arrival of the government’s propaganda train “The Syrian Turning Point”, which goes across Russia demonstrating trophy military equipment from Syria. According to the organisers of the picket, on the day the train stops in Novosibirsk, the picketers should again remind to the Russian leadership of the inadmissibility of an aggressive foreign policy. 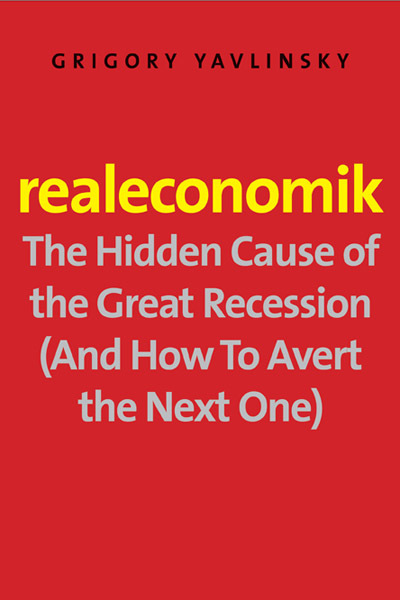 Posted: April 8th, 2019 under Economy, Foreign policy, Freedom of Speech, Russian Economy, War in Syria. 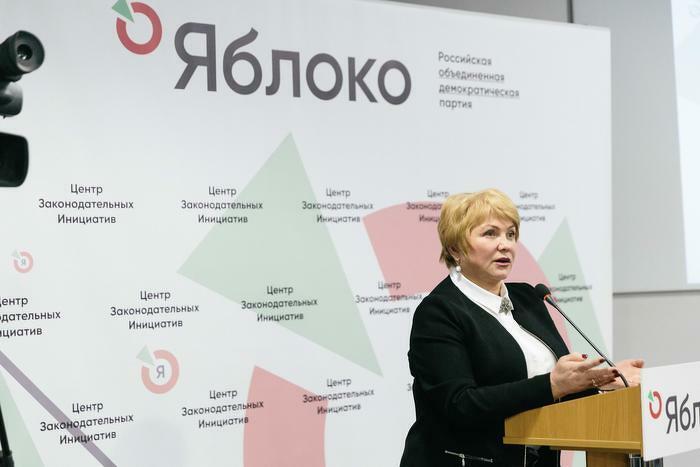 Yelena Dubrovina, head of Yabloko’s Centre for Legislative Initiatives and member of the Federal Political Committee of the Yabloko party, gave a very negative assessment to the planned introduction of remote voting in elections to the Moscow City Duma – a bill to conduct such an experiment was considered at a meeting of the Moscow Electoral Commission on 2 April. 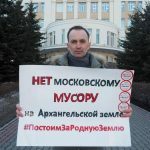 Posted: April 5th, 2019 under Elections, Moscow City Duma Elections 2019. 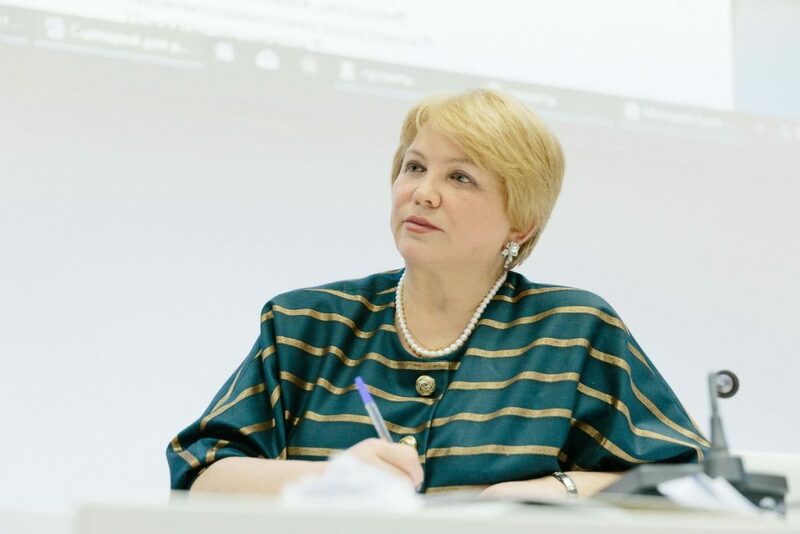 Emilia Slabunova, Chair of the Yabloko party, offered to Prime Minister Dmitry Medvedev to set up a state programme to identify diseases related to unfavourable environmental situation. 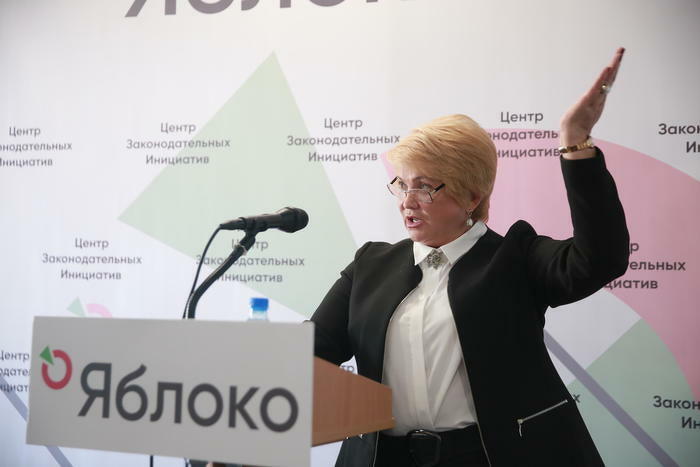 According to Slabunova, the data on these diseases will ensure truly sustainable development of the territories, adequate goals and objectives for the health care system, as well as help to predict the development of the demographic situation. Posted: April 5th, 2019 under Protection of Environment. 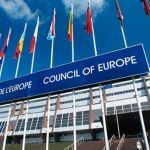 The Gender Faction of the Yabloko party welcomes the recommendation on combatting sexism, which has been just adopted by the Committee of Ministers of the Council of Europe. The recommendation notes that states should intensify their fight against sexism in all spheres of life. In response to the recent #MeToo campaign, other recent events, and actions that have focused attention on the unrelenting sexism in society, the CE Committee of Ministers adopted the Recommendation on Preventing and Combating Sexism, which for the first time includes the definition of sexism. Posted: April 3rd, 2019 under Gender Faction, Human Rights.